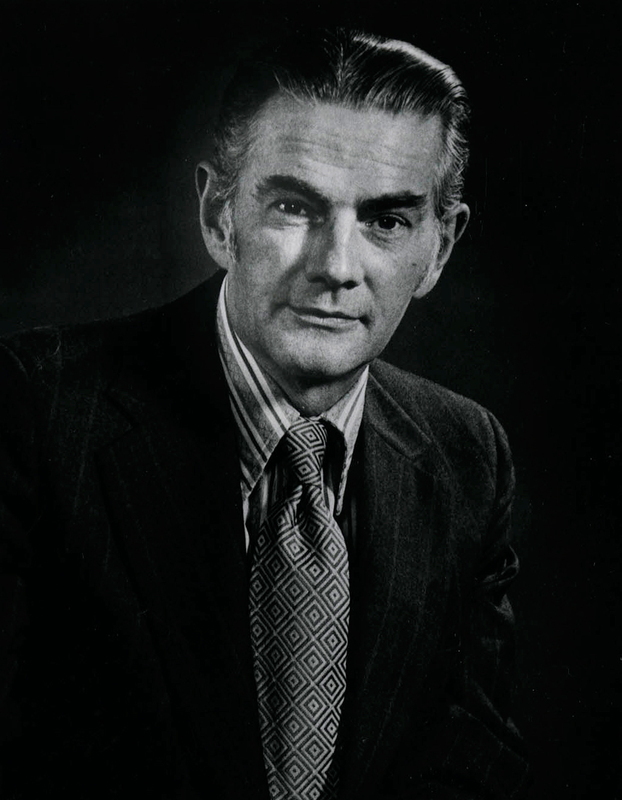 Henry Schulte was named dean of the Newhouse School in 1973, after serving a year as acting dean. He succeeded Wesley Clark, who had been dean since 1950. A former UPI correspondent in London and UPI bureau chief in Madrid, Schulte had joined the Newhouse faculty in 1969. He had previously taught at Pennsylvania State University. He served as dean until 1980.